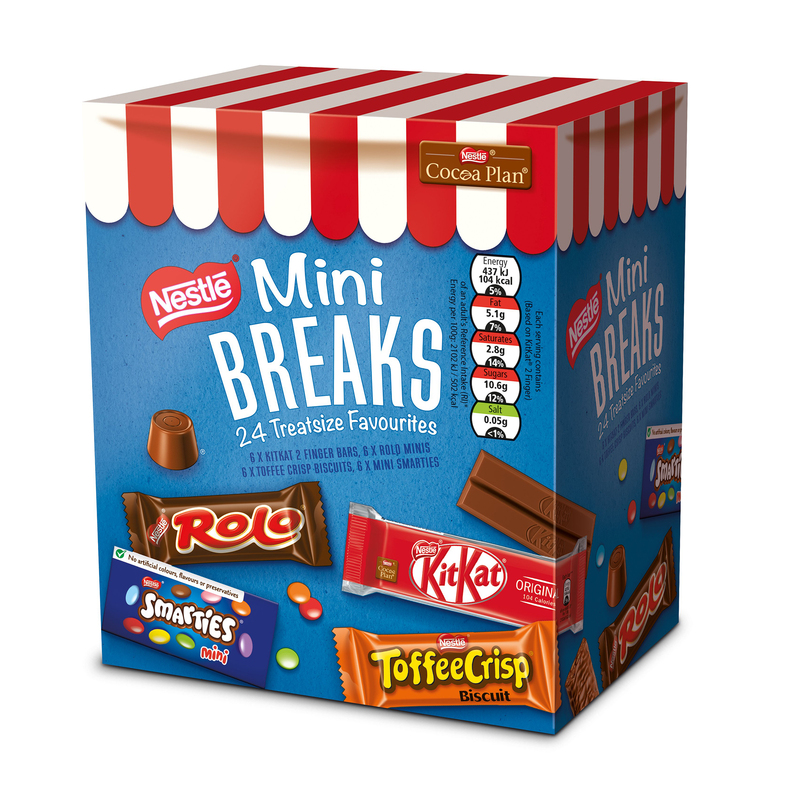 Buy Nestle 2 tins 750g and get 2 free mini breaks Original . 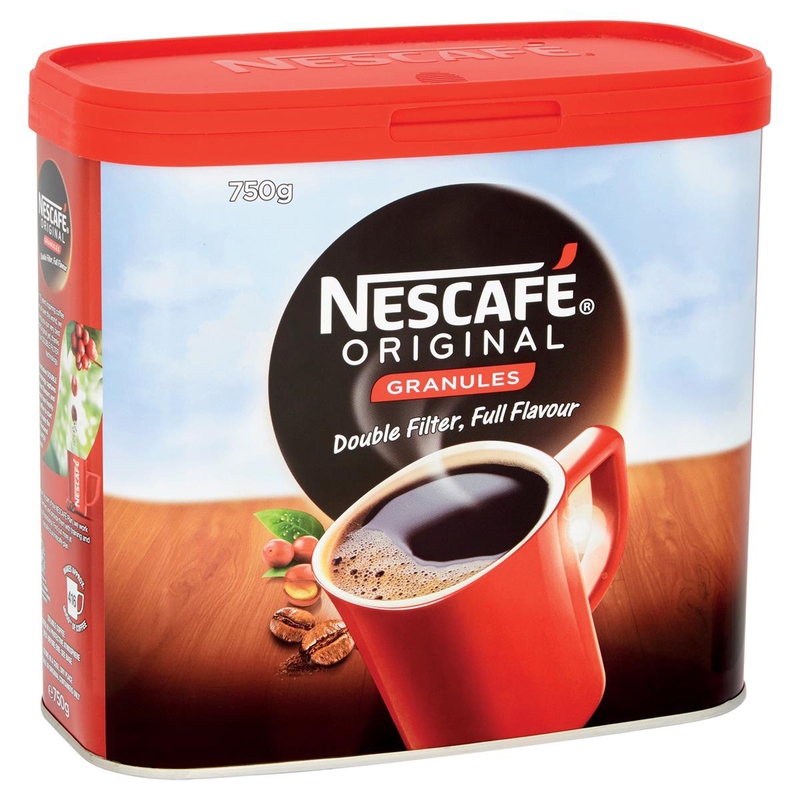 Everyone likes a good mug of coffee. 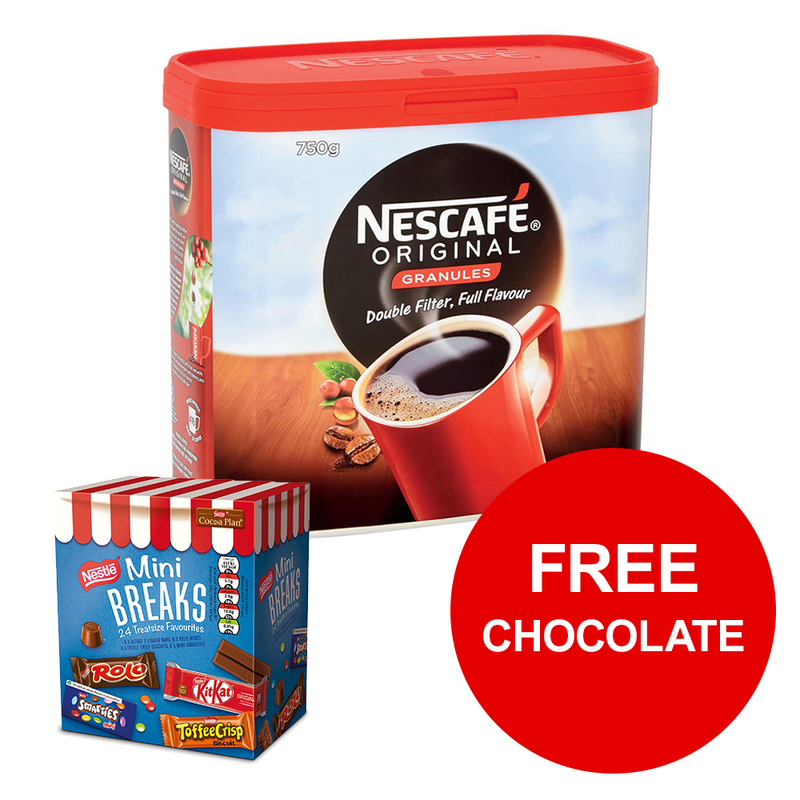 With its rich flavour and unmistakable aroma, there’s good reason why NESCAFÃ‰ Original is the tried and tested Nation’s favourite coffee.